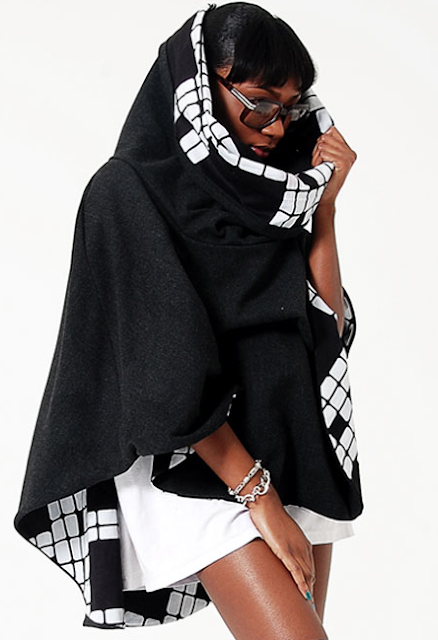 Oh my god I'm totally in love with this oop reversible cape! Bitching girls always know how to rock!! You can find this beauty and so much more in www.bitchingandjunkfood.com!